DBA Arizona Views Vintage Photography, Inc.
use any material from this site. 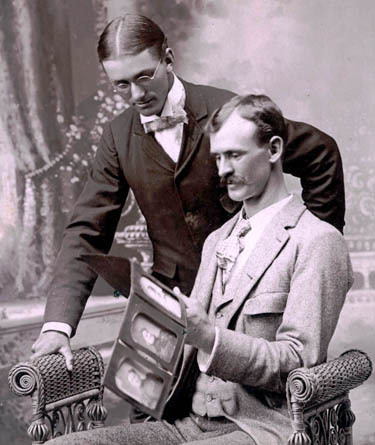 Jeremy Rowe Vintage Photography - Purveyor of fine 19th and early 20th century photographs and collector of better Arizona and New Mexico imagery from cased images to real photo postcards. I research, buy sell trade and appraise. Please bookmark and return for updates to reference materials, images from my collection, images for sale and additions to other categories.